The reason I took the wild bus ride to Tampico was to take part in an exciting week at one of the other Deaf churches here in Mexico. This is a church that was started by an American missionary who is also Deaf himself. The church celebrated their 8th anniversary this week as well as ordained their new pastor. He took over as pastor during the week. The missionary will be with him a few more weeks and then will be leaving Mexico to visit his supporting churches and pray about where God would have him go next to start a new work. I had a great time in Tampico. I met several people from First Coast Baptist Church, including the pastor. Pastor Edwards and family were missionaries to Kenya. I was able to grab an interview from him and his wife for Missionary Talks. There were also a few of their Deaf from church along with an interpreter and her husband. A couple of other special guests were there. One participant was Allen Snare. I did not know he was going to be there. Allen has been a good friend of mine since back when we both had much more hair, almost 20 years. Because of our ministries, we have never spent more than a week at a time together and we always spend a lot of time catching up on each other’s work. During the week’s activities we had an opening service in which close to 50 attended. There was even one service early in the week where we had about 75 people. This church normally has 20 to 40 people in attendance on a regular basis. The church was also celebrating their 8th anniversary. I was able to be at their 5th anniversary a few years back and have built a good relationship with the people. The missionary, Jim Walterhouse, who started the church was pleased to have the building completed. It is not totally done, but it is very usable. The church people now have a building that they can work on to completion. While we were there we applied plaster and paint to some of the walls. I took part in some wiring and plumbing to help get ready for the weekend. The final major activity of the week was the ordination of the new pastor. I was honored to be a part of Francisco’s ordination counsel. We were not able to go through the legal paperwork this week to officially organize the church. 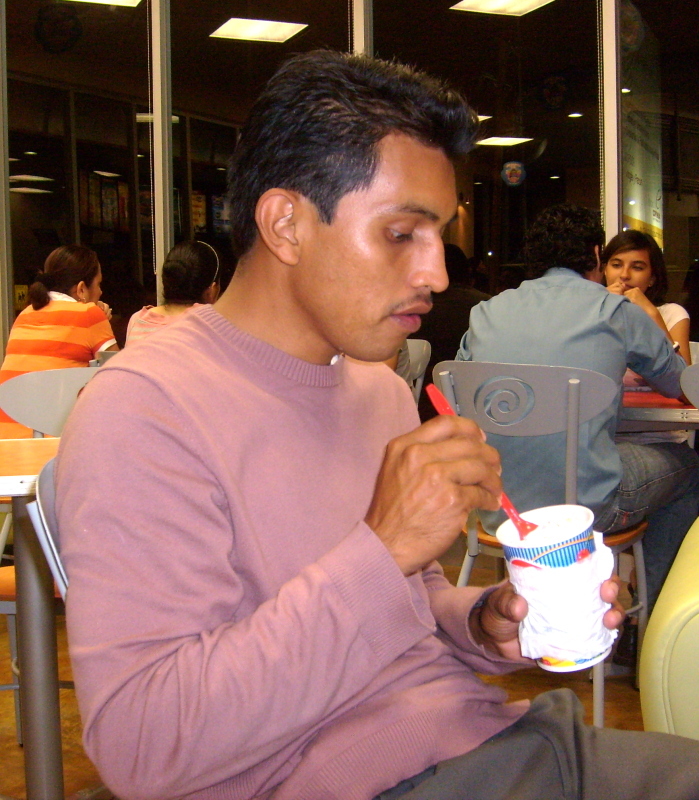 Otherwise, we would have also done a church vote and installation of Francisco as the pastor. As it is (and this is just a technicality) he is the pastor of the mission. Until it is officially a church, they will not vote on him as pastor. I got to spend some time in downtown Tampico. In my many trips to the city (more than 10), I have never had the chance to roam around downtown. It was fun to hit the tourist market. I spent so much time interpreting for all the other visitors that I forgot to do any shopping of my own. I would have liked to pick up a few gifts for my kids. Our part of Mexico is so different from the rest that there are neat souvenir items that the kids would have enjoyed. I guess I will have to go back again. 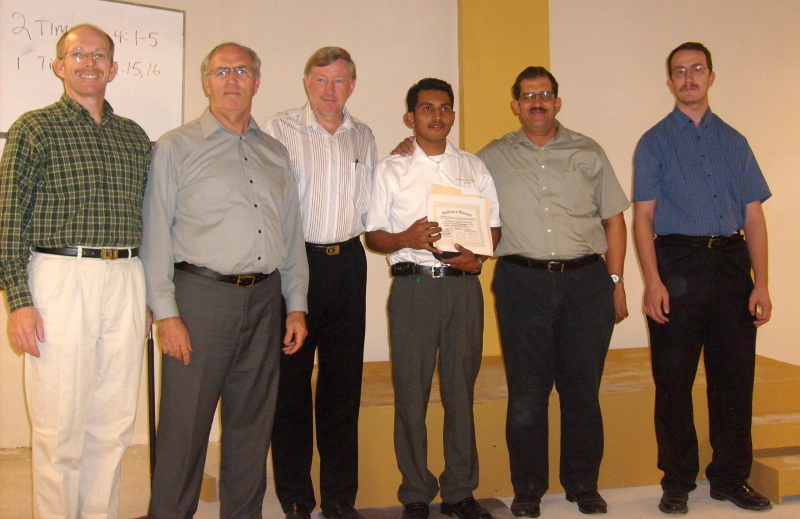 The missionary there will be leaving the church completely to Pastor Francisco by the end of the year. I will still be back there on a regular basis though and keep up a good relationship with the church. I have only known Francisco since July, but we have built a friendship with one another personally. He is planning to spend a week with us and our ministry in the spring. Thanks for stopping by Penny. Keep listening to Missionary Talks. I am excited about some new interviews that are coming. But I am going to be traveling a lot in the next 2 months and may not be able to release them on a regular schedule. It was nice meeting you and the gang too.